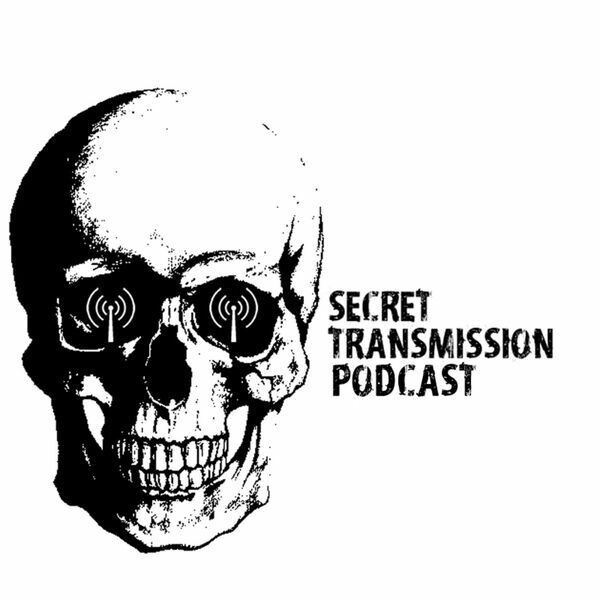 This is the first episode of Secret Transmission Podcast! In this episode listen to the transmitters talk about the mysterious number stations that are broadcast from unknown sources. Join Toby, Kirsten, Cade, and Tyler as they.... TRY TO EXPLAIN THE UNEXPLAINABLE..... Follow us on twitter! @secrettranspod Email us: secrettransmission@hotmail.com Rate 5 stars and subscribe!